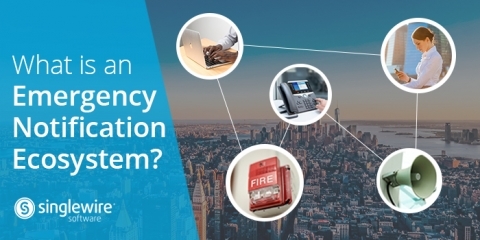 Can InformaCast Emergency Notification System Stream Music to Phones and Other IP Devices? 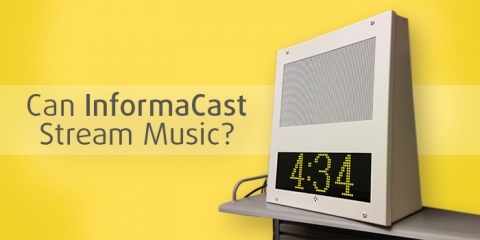 Discover options for streaming music through overhead paging systems. 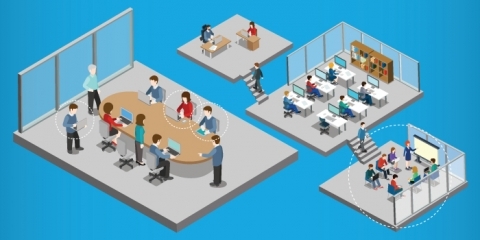 What’s the Difference Between a Group and a Zone? 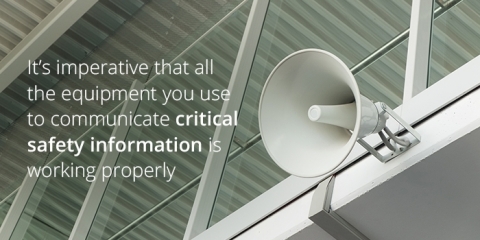 Learn the difference between a group and zone as it relates to InformaCast. 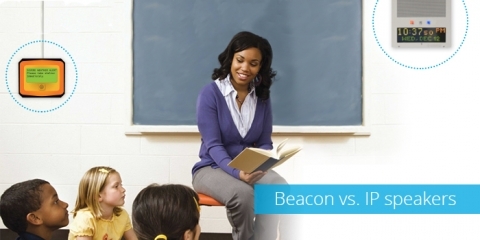 We compare alert beacons and IP speakers for emergency notification use. 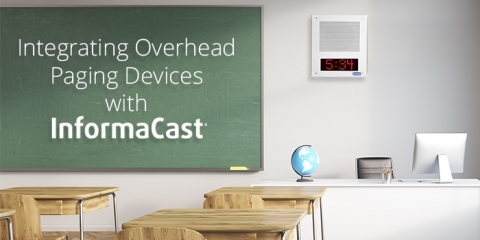 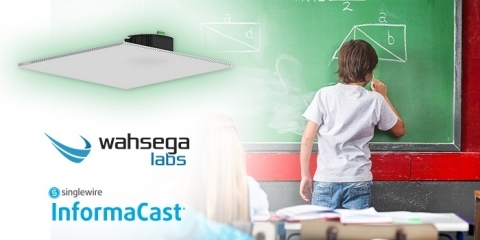 Learn how to register and troubleshoot IP speakers for emergency notification with InformaCast. 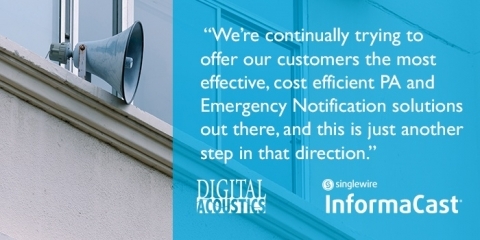 Singlewire outlines what to look for when integrating IP speakers with your emergency notification system. 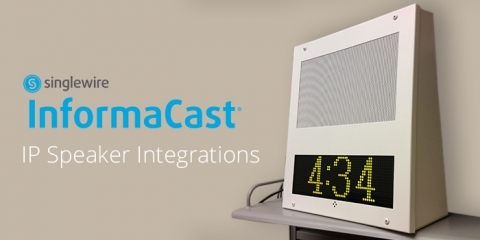 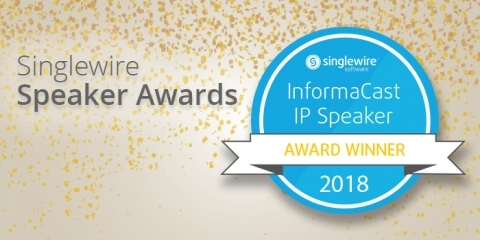 Digital Acoustics, a US developer and manufacturer of network-based IP audio devices, and Singlewire Software have announced a partnership that supports InformaCast integration with Digital Acoustics’ line of IP speakers and amplifiers.